Relieves trapped gas. Whether it's due to eating too many fruits and vegetables, fatty foods, or overindulgence, there's nothing more uncomfortable than trapped gas. Our activated, absorbent charcoal tablets can help reduce intestinal gas and bloating so you feel comfortable. Take 1 capsule daily, as a dietary supplement, or as directed by a physician. 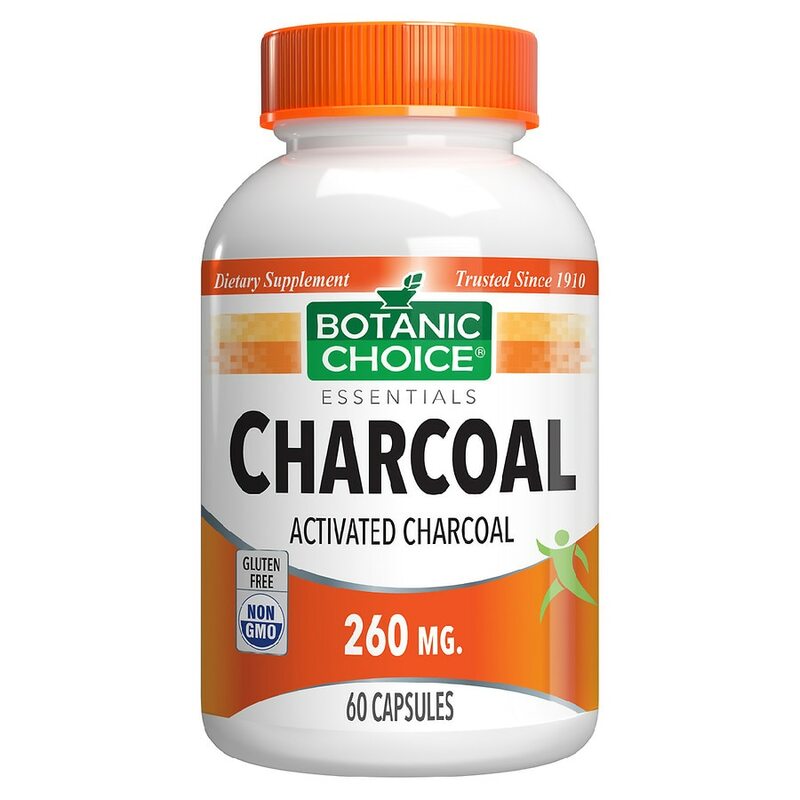 © 2012 Indiana Botanic Gardens, Inc.
Charcoal should not be taken with medication or dietary supplements because of its absorptive ability. KEEP OUT OF REACH OF CHILDREN..